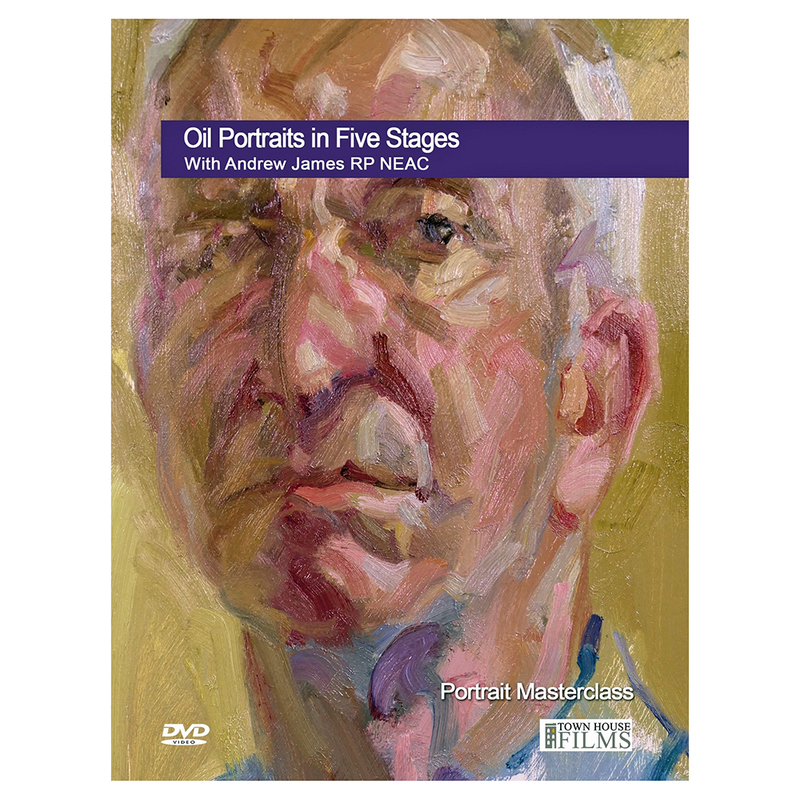 Andrew James is a member of the prestigious Royal Society of Portrait Painters and the New English Art Club. 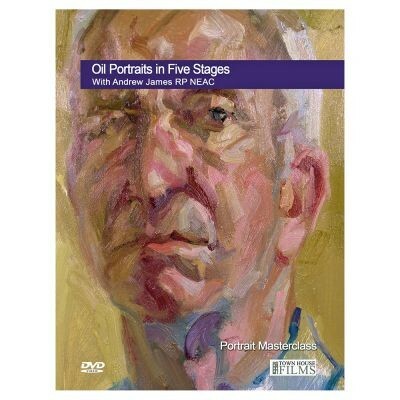 In this DVD he demonstrates his five step approach to producing characterful and vibrant portraits. 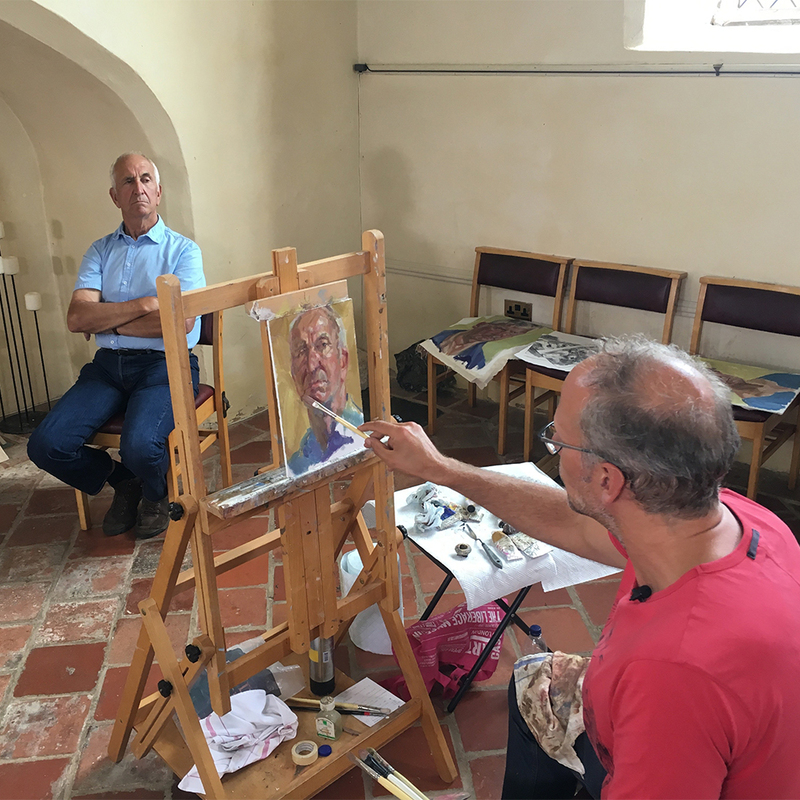 His technique goes beyond anything you may have encountered before and instead concentrates on mass, shadow, tone, colour, and temperatures. He does not “draw” facial features. 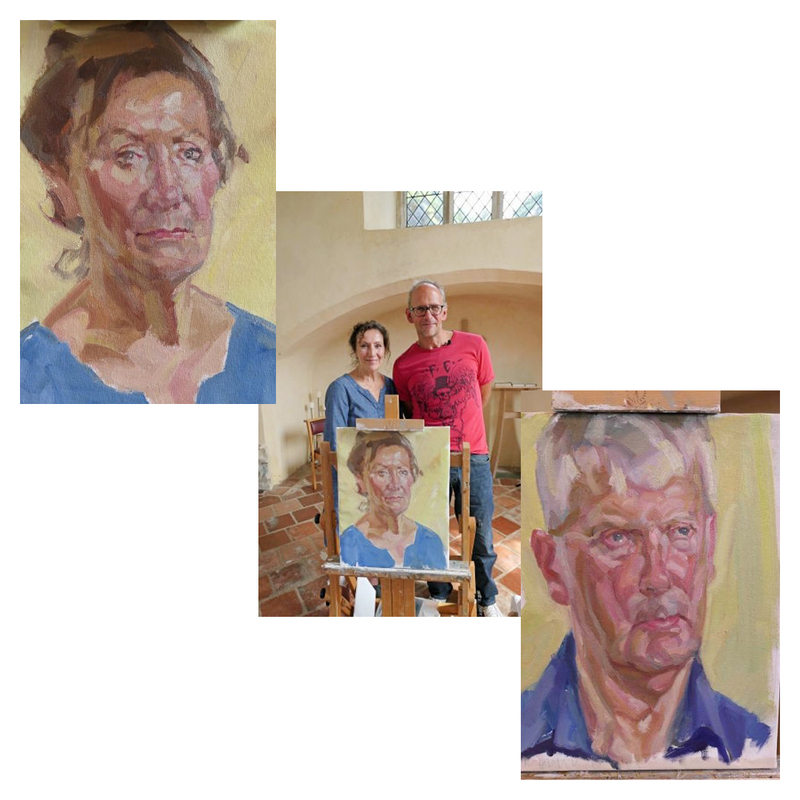 What emerges from a miasma of brush strokes is a striking likeness full of character, life and energy , This is a very different way of painting portraits . Something you may not have previously encountered. 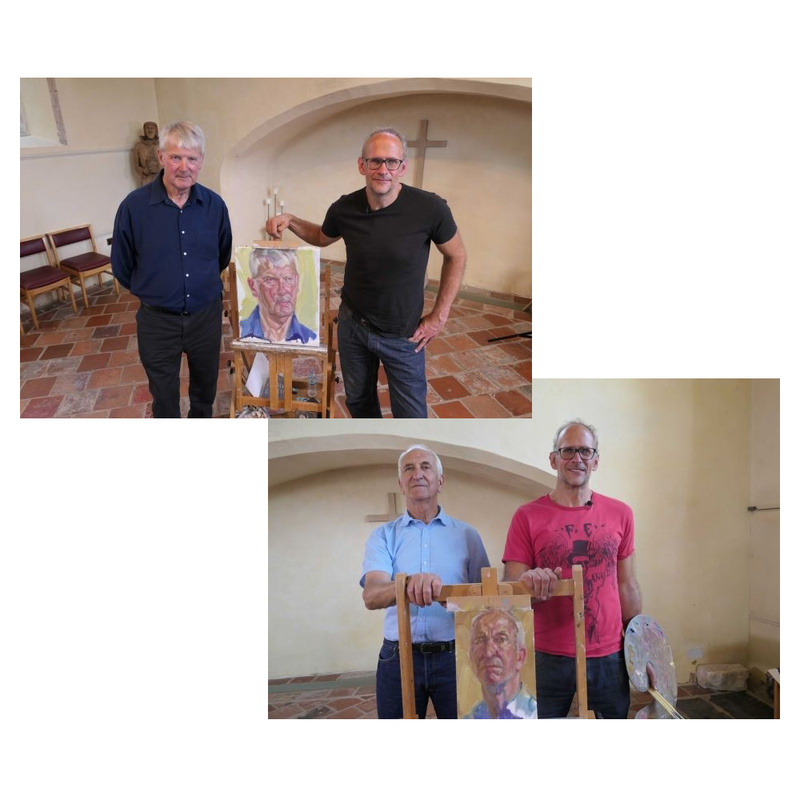 It's an exciting new way to “see” and to paint. Duration: 1 hour 55 minutes approx.